To all our veterans, those currently serving, and their families, thank you for your service and your sacrifices. 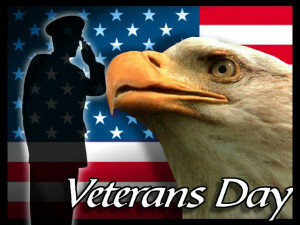 * Image credit: Veterans Day 2013 website. Love this post! Your words say it all.